SMASH 16s eXtreme made history by winning 16 Open Gold, and SMASH 15s Power carried the day in 16 Open Bronze. 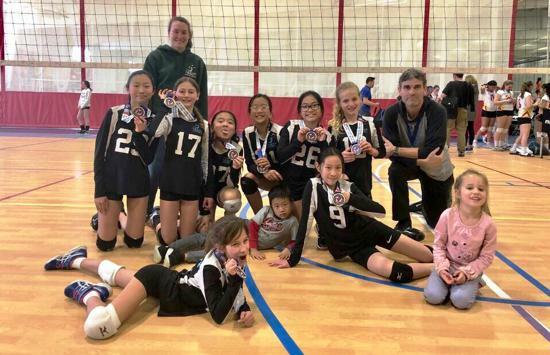 SMASH 13s Thunder got rolling with huge momentum in the playoffs seeing them through to victory in 14A, and SMASH 12s obliterated the field in 14B. 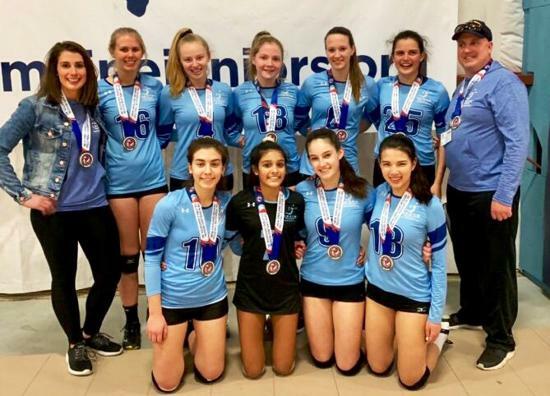 For the second time in as many tournaments, SMASH 18s improvised a shorthanded lineup that was still untouchable in 18 Open Gold. 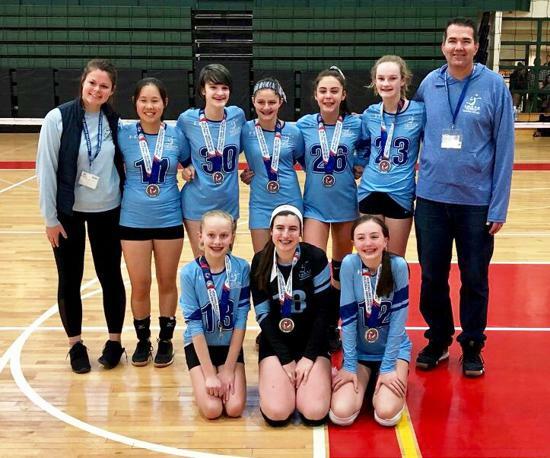 The 2019 NERVA Series will conclude on May 5. 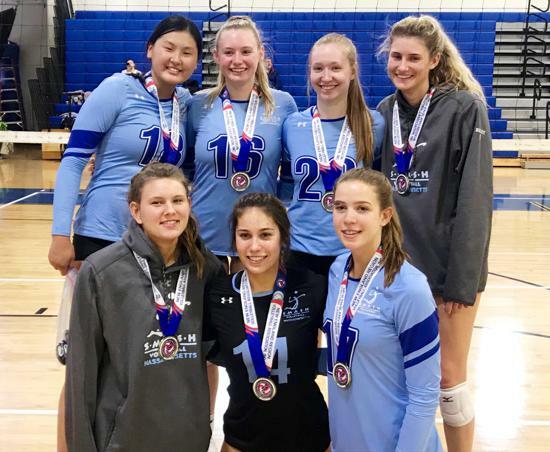 SMASH 16s eXtreme won 16 Open Gold! SMASH 13s Thunder won 14A! SMASH 15s Power won 16 Open Bronze! 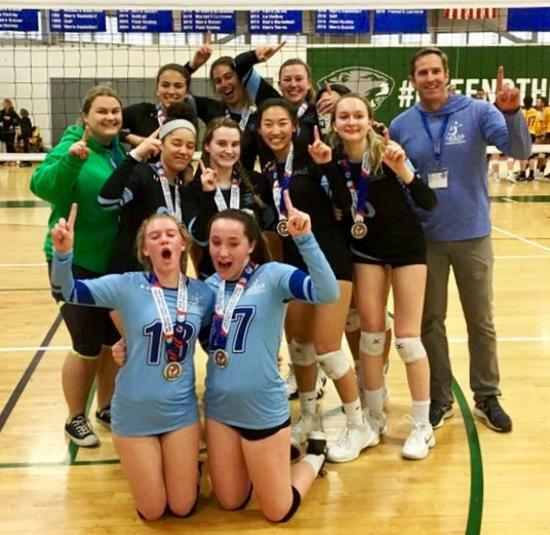 SMASH 18s won 18 Open Gold!